Feel secure in your home with this outdoor security floodlight from Litecraft. 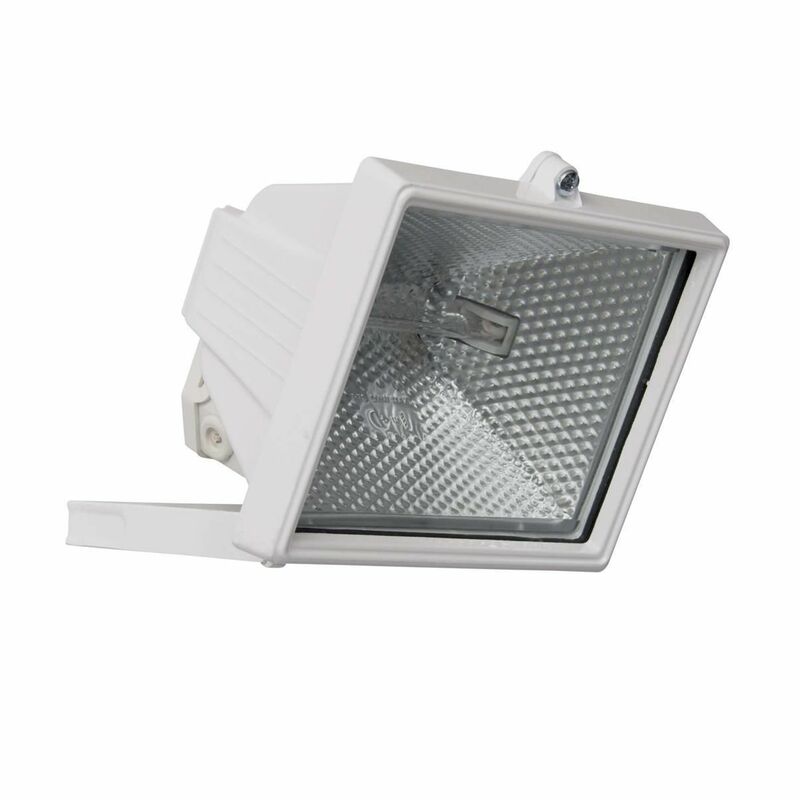 The 500 watt flood light features a white plastic finish and a simple square design. 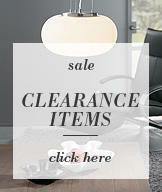 Ideal for lighting up doorways, porches and external walls.